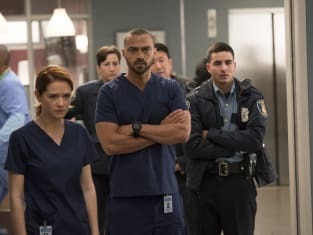 That was the big question on Grey's Anatomy Season 14 Episode 10 as the villain was rushed back into the hospital mere moments after leaving with Jenny. Meredith was shocked to the core, and had to assess whether Alex or Jo could have been the ones to do the deed. Meanwhile, a young boy was admitted to the hospital and his case had a larger than usual affect on the doctors. 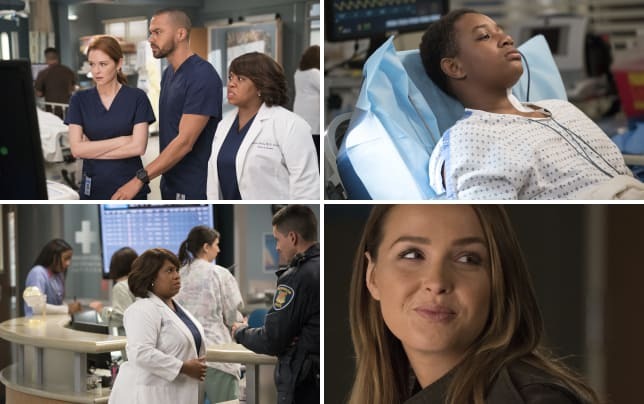 Also, April was faced with a surprising patient who knew a lot about her? Get caught up on all the latest drama right now.